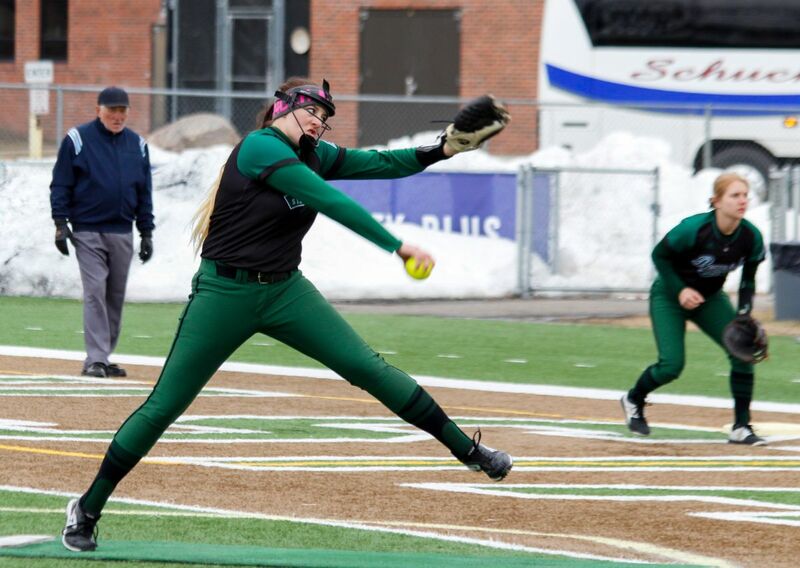 The Bemidji State University softball fell to Minot State University in both games of its doubleheader in late-inning heroics at Air-Supported Dome in Minot, N.D. The Beavers (22-16, 5-9 NSIC) fell to Minot State 6-5 by way of a walk-off hit in game one after 12 innings and were then defeated in game two 11-10 after a game-winning sacrifice fly. In a marathon, 12-inning game one that lasted three hours and 38 minutes the Beavers fell to Minot State 6-5 off a walk-off RBI single by Lauren Cowden in the bottom of the 12th inning. Bemidji State rallied from down 2-1 after the first four innings to take a 5-2 lead in the top of the fifth. However, Minot State answered back with three runs in the bottom of the fifth to tie the game at five. Freshman Kaidron McClafferty would come in to pitch 4.1 innings and held the Beavers of Minot State to just four hits to keep MiSU off of the scoreboard through the ninth inning. However, Minot State’s Kyle Patrick was just as good and kept Bemidji State off of the scoreboard as well. The game would eventually reach the 12th inning and with sophomore Stephi Dullum in the circle for the past two innings, Minot State rallied off back-to-back-to-back singles to score the game’s first run since the fifth inning in walk-off fashion. 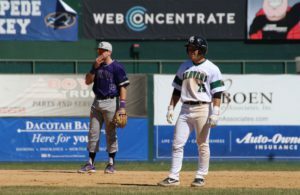 Dullum was credited with the loss after giving up the game-winning run after pitching 2.1 innings and allowed six hits with two strikeouts. Senior Rochelle Koshalek started the game in the circle and pitched 4.2 innings and allowed five runs, four earned, off of nine hits. Senior Kelsey McCallister and junior Lexi Derrick led the Beavers with three hits each while senior Brooke Phillips was 2-for-6 at the plate with two doubles and one RBI. The Beavers started the game with a two-RBI single from McAllister to go up 2-0 but Minot State answered in the bottom of the first with two runs to tie the game. However, the Beavers would retake the lead in the next inning after Makayla Pagel and Phillips posted back-to-back doubles to go up 4-2. Minot State fired off for five runs in the bottom half of the inning and took a 7-4 lead away from the Beavers. After BSU brought the score to 7-5 in the fourth inning, Bemidji State fired off for five runs in the fifth to take a 10-7 lead. The inning was highlighted by a solo home run from McAllister and a two-RBI single by Pagel. Minot State answered with a run in the bottom of the fifth and neither team managed to score in the sixth setting up a decisive seventh inning. BSU failed to score in the top of the seventh but a two-RBI single from Minot State’s Julia Suchan tied the game at 10-10 followed by a sacrifice fly by Maggie Mercer gave the Beavers the 11-10 walk-off win. 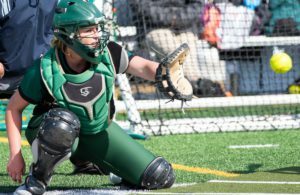 Bemidji State was led by Jessica Burlingame and McAllister who each totaled three hits in the game while McAllister tied for the team lead with Pagel with three RBI in the game off of one home run and one double. Stephi Dullum came in relief to pitch five innings and falls to 9-9 on the season after allowing four runs, three earned off of six hits. 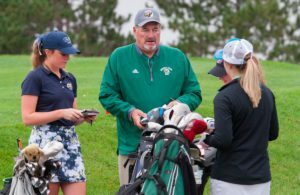 Bemidji State returns home to host Upper Iowa University and No. 17 Winona State University at Chet Anderson Stadium April 13-14.